Featured Article | Why do we STILL need art? Why do we STILL need art? “Art washes away from the soul the dust of everyday life,” said Pablo Picasso. But inundated by the hustle and bustle of the modern life, we are driven away from the enjoyment of this creative expression. Art seems to have no practical use at all. It cannot solve the problem of poverty or shorten our long working hours. Why do we STILL need art? Art has been around since the origin of human. Thousands years ago, we strived to survive and have food, but still took time for art. Art must have some value for them. And recently, scientists have solved the puzzle box and found the connection between art and health. First and foremost, what defines ‘health’? According to The World Health Organization, health is defined as a state of complete physical, mental and social well-being rather than merely the absence of disease or infirmity. Chronic diseases are the leading cause of death, affecting more than a quarter of Hong Kong population every year. These diseases are associated with psychosocial problems such as depression and chronic stress, resulting in negative cardiovascular outcomes. Scientific research has already shown that getting involved in artistic activities, either observing the creative efforts of others or initiating one’s creative effort, can enhance one’s mood, emotions, and other psychological states. Moreover, brain scans revealed that looking at works of art triggers a surge of dopamine into the same area of brain that registers romantic love. Psychiatrists have started to use “art therapy” as a therapeutic technique to help their clients cope with stress, work through traumatic experience, and increase cognitive and memory abilities. 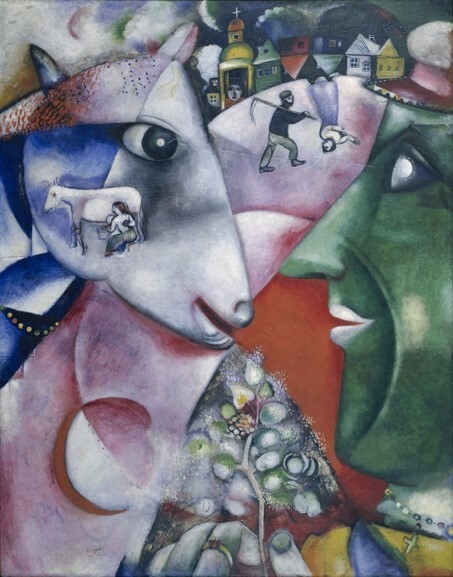 “If I create from the heart nearly everything works; if from the head almost nothing,” said one of the earliest modernist in the art history, Marc Chagall. In his famous work, “I and the Village”, the artist depicted his homeland with uplifting color, in which the viewers may find a sense of love and harmony. 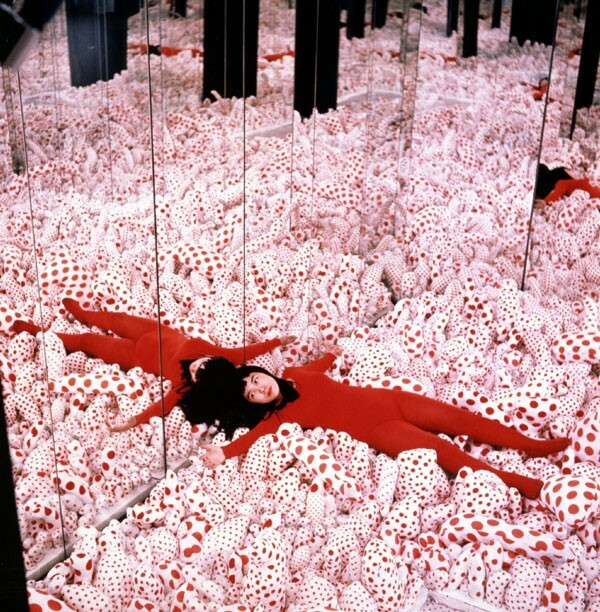 Conversely, famous Japanese artist, Yayoi Kusama, who lives in a mental institution in Tokyo, creates art from the hallucinations she can see and the mental illness she suffers from. The dense pattern of dots has been the subject matter in the artist’s work which discomforts and disgusts many viewers. However, whether harmonious or provocative, art evokes, and puts us in touch with our inner mind states and engaging our thinking pattern. Art also has the functions of connecting us with the others, enhancing the engagement with the society and developing our capacity of self-reflection. During the Umbrella Revolution in 2014, the streets had turned into a colorful public art exhibition, at which sculptures, installations and banners were shown. 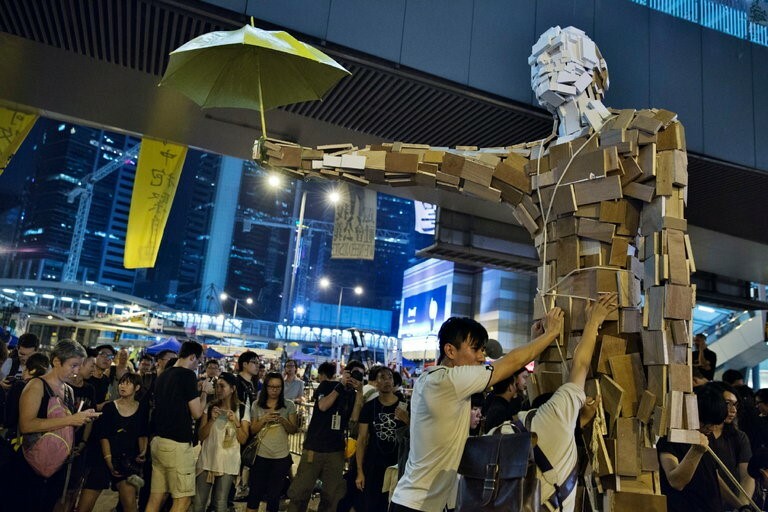 These artworks were created by protesters and artists to illustrate their voices to the Hong Kong government. Here, art is also a great communication tool, when something cannot be expressed through words. Art still cannot solve the problem of global poverty or shorten our long working hours. Yet It’s essential to our life and society. It comforts us, energizes us and inspires us. Maybe next time when you feel stressed or blue, besides working out or going for a hike, visit an art gallery and let art work its magic!